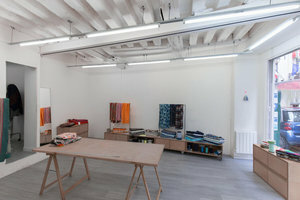 This contemporary boutique in the heart of Haut Marais is perfect for pop-up stores, product launches and private sales events. 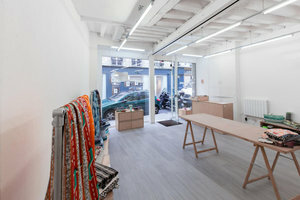 This newly renovated shop has a trendy atmosphere, with wooden walls, white tiled floor, and bright strip lights. 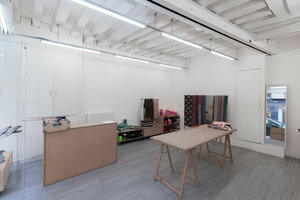 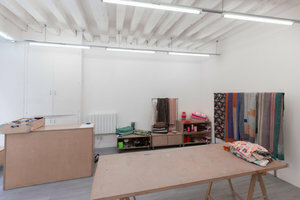 This space consists of a main room of with a window covering its entire frontage, as well as a storage area of 5sqm. 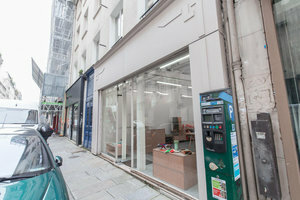 It is adaptable and able to host a variety of pop-up retail events. 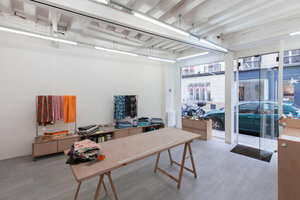 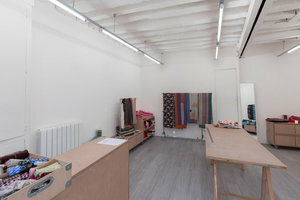 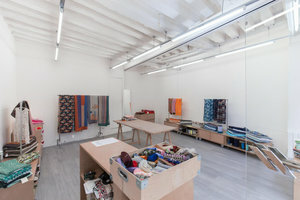 Located in northern Marais, this space is close to the new Rue Jeune and next to La Gaité Lyrique, as well as the Jean-Paul Gaultier showroom.